Hopefully you’re thawing out from the last couple of frigid days. We definitely caught cabin fever, so we are ready to get out of the house this weekend! My kids want to go out and look for a Valentine’s gift for their dad. They love Valentine’s Day and love getting their dad a little gift that is usually for his office or to use when golf season starts back up. Don’t you worry, they never forget about mom, but my gift is easy—chocolate! It’s a simple, thoughtful gift that they get me each year, and being a chocoholic, I very much look forward to receiving it! 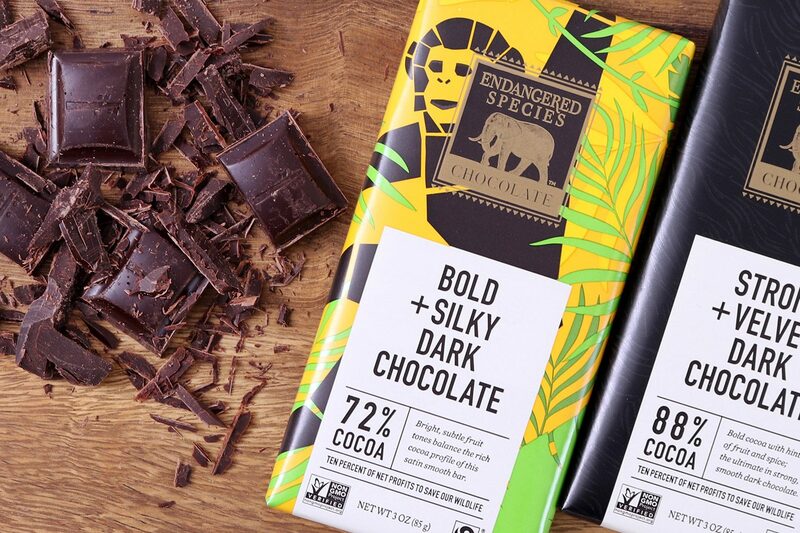 If you are gifting chocolate this year, might I recommend two exceptional brands—Endangered Species Chocolate and Theo—both of which use quality, clean ingredients and support sustainable farmers that grow cocoa beans to make their delicious chocolates. One of my favorite national chocolate brands is Endangered Species Chocolate. 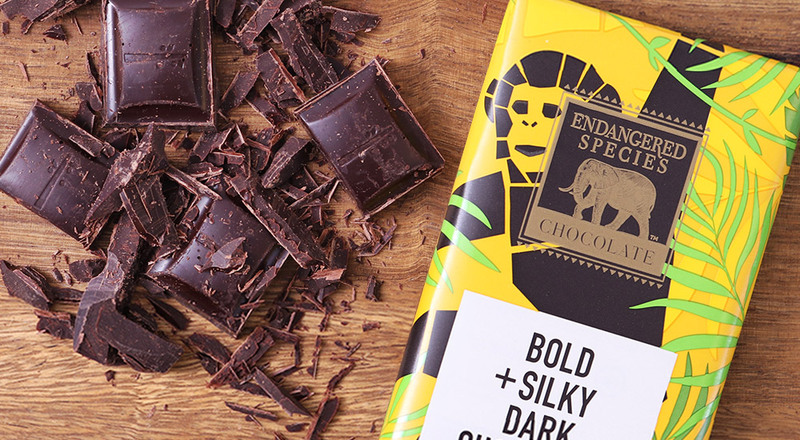 Now based in Indianapolis, they first started in Oregon in 1993 with the mission of crafting premium chocolate and being a steward of conservation. Their products are non-GMO, certified Fair Trade, and certified gluten free. They use high quality, clean ingredients that are mixed with cocoa grown by sustainable farmers that are Fairtrade farms in West Africa. The feel-good part of buying their product is their commitment to conservation. Endangered Species donates 10% of their annual net profits to their GiveBack partners which are organizations like the Rainforest Trust or Wildlife Conservation Net. In the past three years Endangered Species has given $1.4 million to their GiveBack partners. 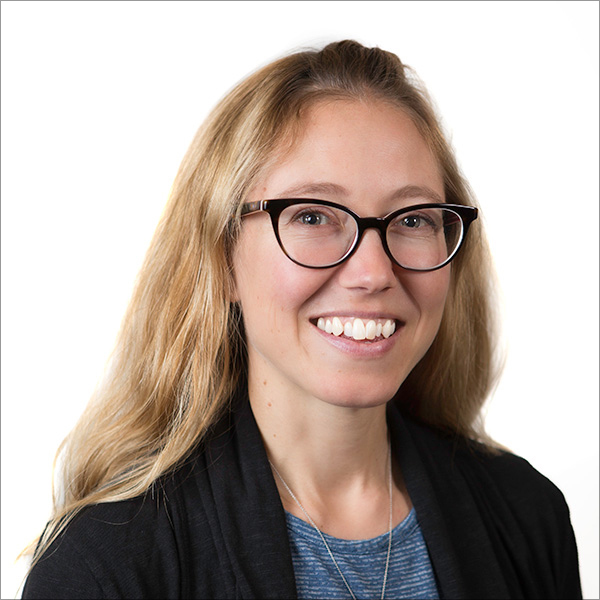 I love supporting companies that are social entrepreneurs! It truly makes me feel good about my purchase! My Favorite Endangered Species Chocolate Gift: My son usually picks out the dark chocolate bar with raspberries as his gift to me. I’m a big fan of dark chocolate and the little bits of freeze-dried raspberries are the perfect burst of flavor! Theo is from Seattle, Washington or more specifically, the Fremont neighborhood. They started in 2006 when my husband and I were still living in Seattle. 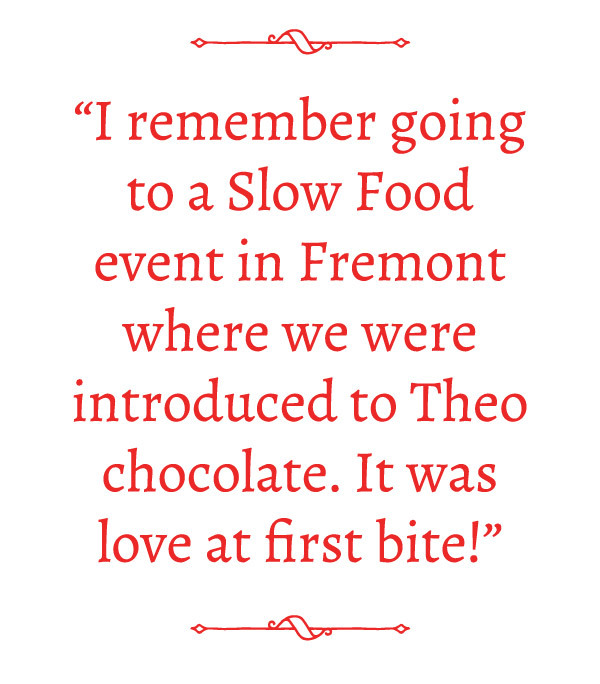 I remember going to a Slow Food event in Fremont where we were introduced to Theo chocolate. It was love at first bite! What I like about Theo’s philosophy is they truly look out for the farmers, traders, and everyone involved in the cocoa bean to chocolate bar process. They are Fair for Life which is a third-party certification that certifies every step of production from the farmers to the final product ensuring to provide fair pricing, living wages, safe working conditions, and positive impacts on the environment. They also visit their cocoa origins each year and work and trade directly with their suppliers to determine fair prices for all involved. And, they also make sure all their farmers taste the chocolate that their cocoa beans have made. Just another way to build a special relationship with their business partners. 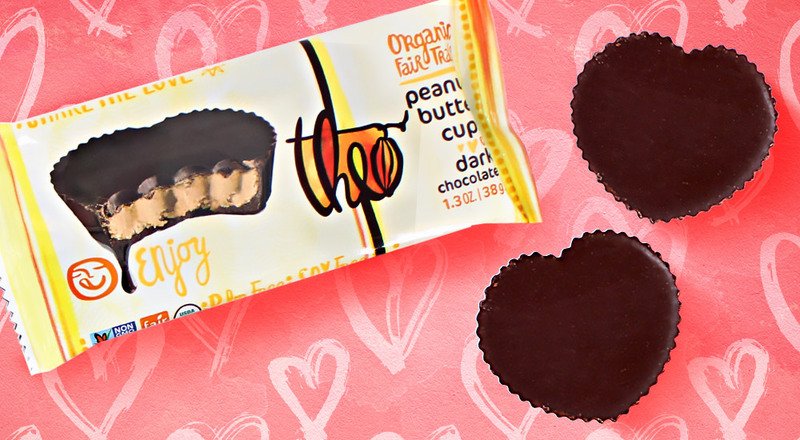 My Favorite Theo Chocolate Gift: My daughter always gets me the dark chocolate peanut butter cups which are shaped as cute little hearts! Chocolate + peanut butter = Heaven! Hands down the best peanut butter cups I have ever had! 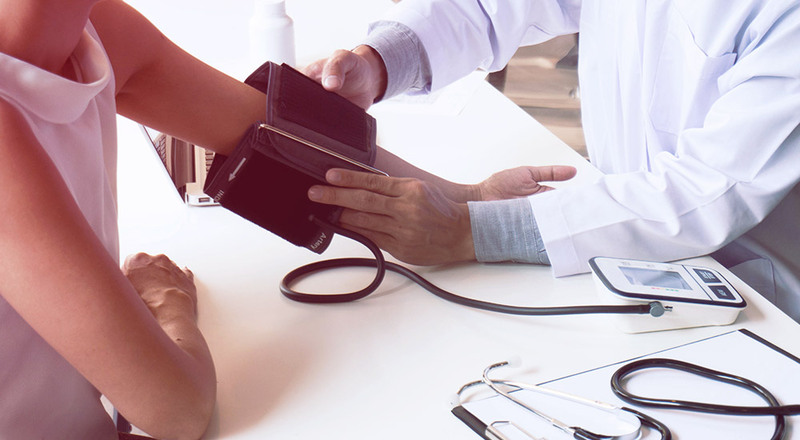 With Valentine’s Day smack in the middle of February which is American Heart Health Month, you will be happy to know that dark chocolate is not only a lovely gift for Valentine’s Day, but it can improve your health and lower your risk of heart disease. Of course, I’m talking about quality dark chocolate! The greatest health benefits come from dark chocolate with a cocoa content of at least 65%. Be aware that even dark chocolate contains sugar, so make sure you read labels and find brands that contain the least amount of sugar—like Endangered Species and Theo! Dark chocolate contains flavanols which are powerful antioxidants linked to lowering blood pressure, increasing HDL “good” cholesterol, and protecting LDL “bad” cholesterol from oxidation (oxidized LDL is very damaging to the lining of the arteries of the heart). Cocoa beans are among the highest-scoring foods when testing for antioxidant power—even higher than blueberries and acai berries. These antioxidants help keep our heart, skin, and brain healthy, and all you need is 1-ounce a day!